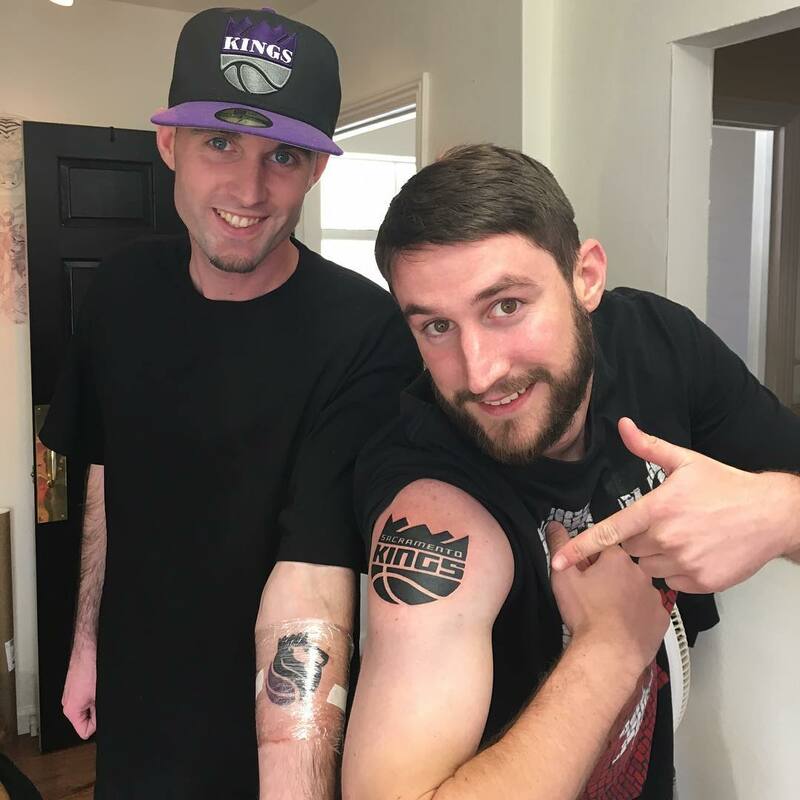 These two Sacramento Kings fans were so excited about the team getting a fresh look along with a new arena. They decided to get tattoos of the squads new logos. Now that’s dedication.